The sales team returned from IGES and IAAPA tradeshows with plenty of orders and new clients. Back office kept things going while they were away. In the spirit of Thanksgiving, we at Virginia Toy and Novelty wish all of you a very abundant Thanksgiving. We appreciate your business! 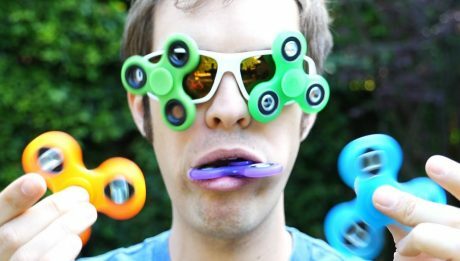 Posted On April 21, 2017 | Comments Off on Fidget Spinners take VTN by storm! April 11, 2017 | Comments Off on Fidget Spinners COMING SOON to VTN! 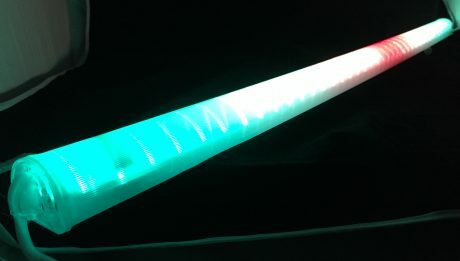 Posted On March 8, 2017 | Comments Off on New LED Decoration Tubes HAVE ARRIVED! 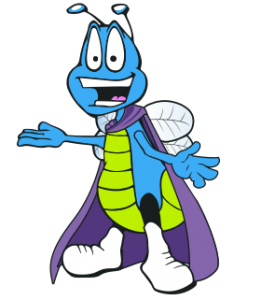 Posted On August 28, 2017 | Comments Off on Fidget Follow-Up: Can you fidget too much? April 21, 2017 | Comments Off on Fidget Spinners take VTN by storm!